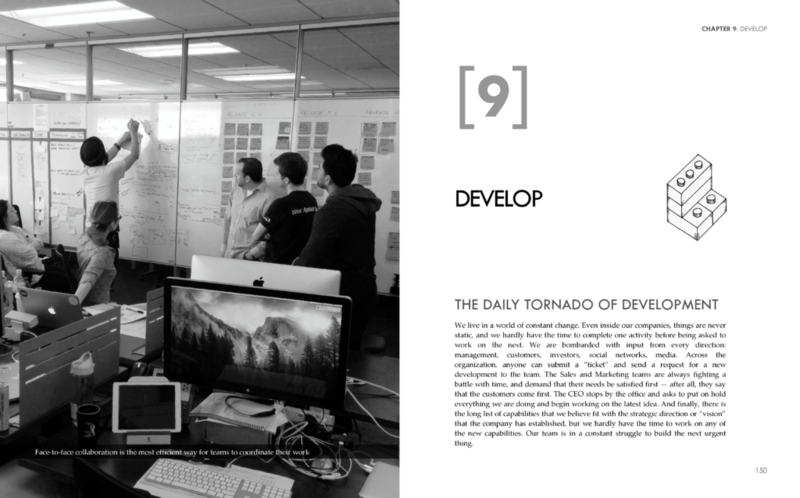 Building a great product that customers love requires a variety of skills, mindsets, and techniques. Starting from the three pillars of customer focus, culture of Agility, and team empowerment, this book explains how to go from theory to practice. 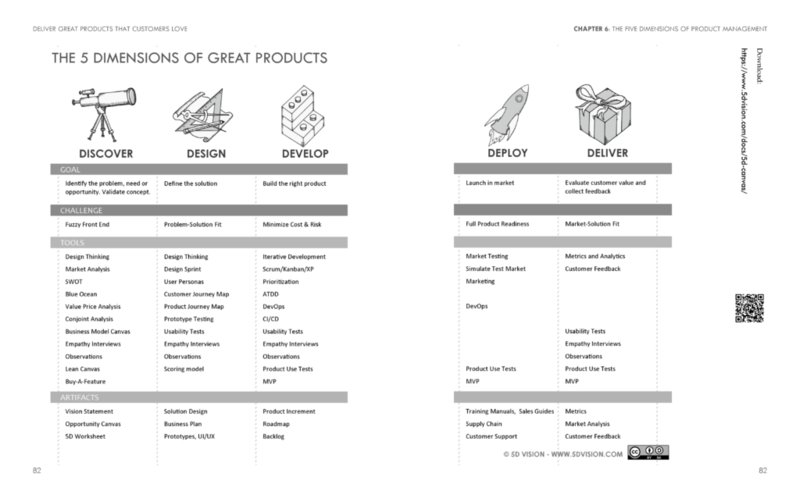 Building a great product requires working across the Five Dimensions of product management: Discover, Design, Develop, Deploy, and Deliver. Each dimension is important to deliver great products that customers love, and none can be shortcut. 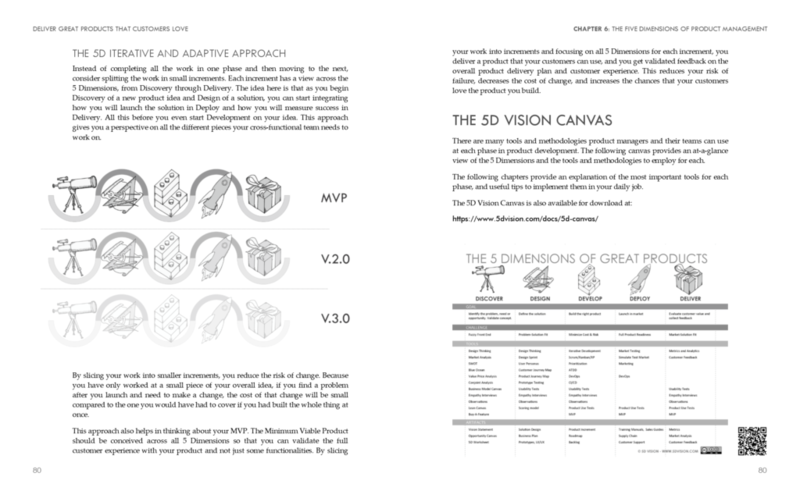 By having a "5D" vision of their product, innovators make sure to understand customer needs, design the right solution, build a great product, and deliver an awesome customer experience. Product managers and entrepreneurs face the continuous challenge of creating new solutions and deliver value to their customers. Too often companies of all sizes jump into building something without proper validation of the ideas. Many more struggle with the dynamics of building a new product or service, gaining market traction, making their early customers happy, all while building for scalability and reliability with limited resources. 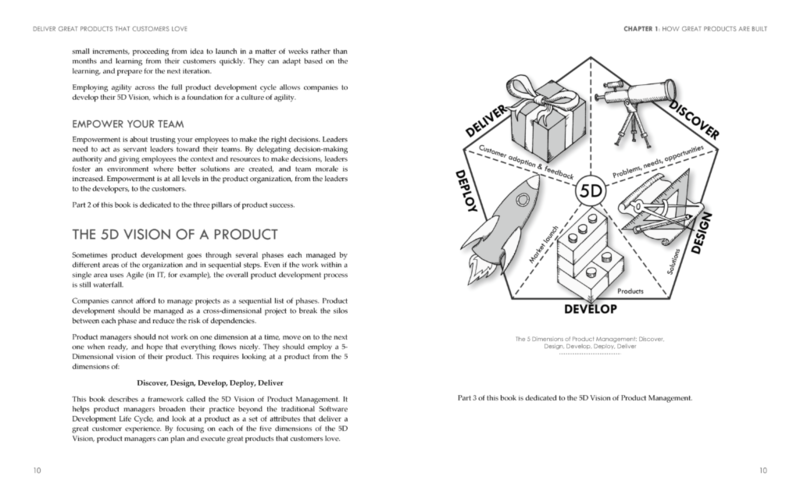 This book is designed for product managers, innovators, and entrepreneurs that need a guide to product management, that want to learn a variety of techniques to create products, and that seek continuous opportunities for learning and improving. 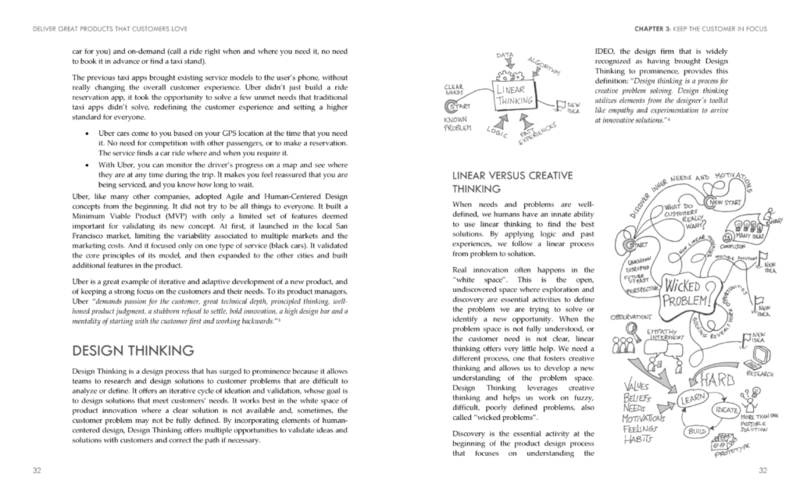 The author shares stories from the trenches – lessons learned developing products and coaching companies large and small. The vivid case studies and examples provide practical insights into how different companies and leaders have implemented various techniques, and the challenges and difficult choices they faced. 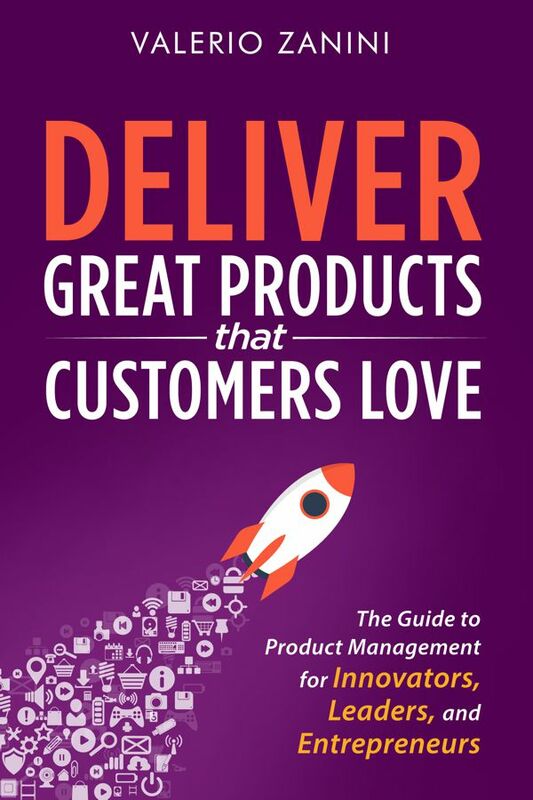 This is a book every product manager should have on their shelf. 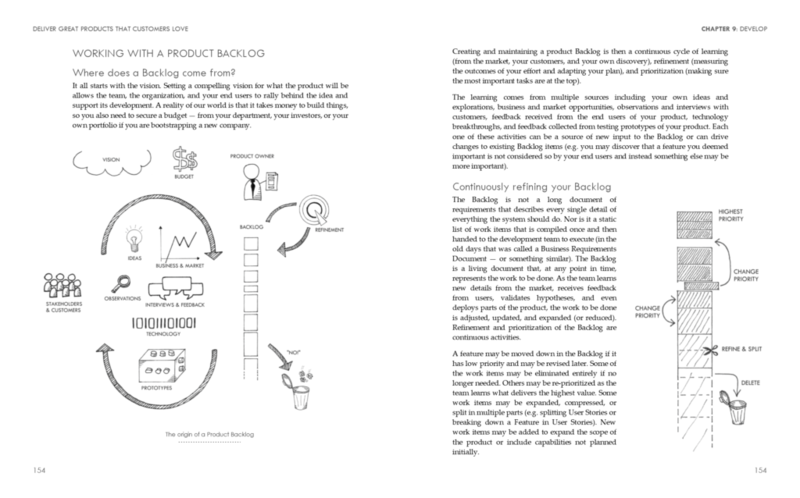 Based on interviews with CEOs, founders, and product managers, and direct work experience, the book presents use cases and real stories from Capital One, Iridium, BookingBug, DayBreakHotel, and Goozex. 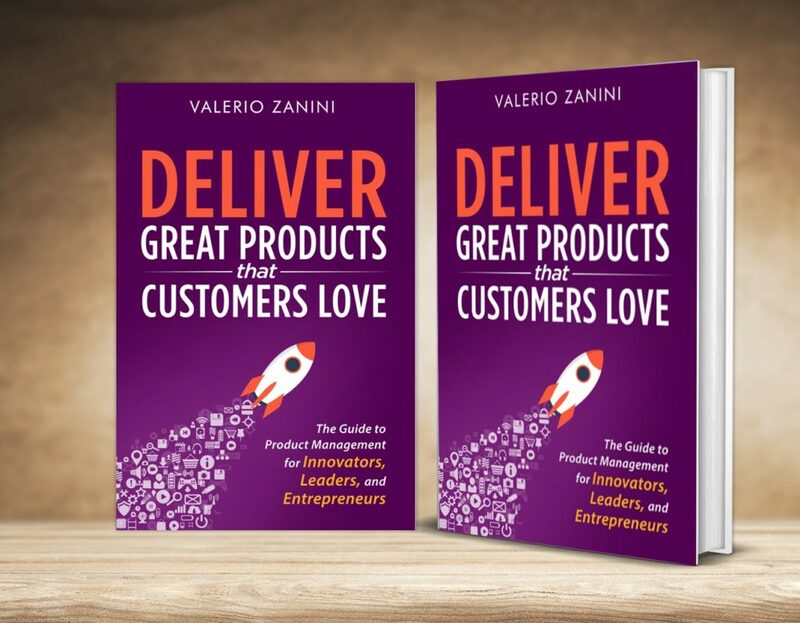 The stories bring to life the concepts of the book and help understand how companies - big and small - have solved complex challenges and delivered great products to their customers.